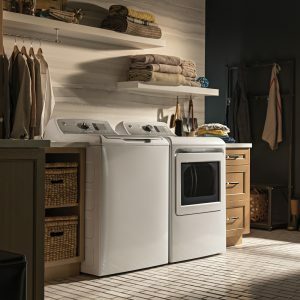 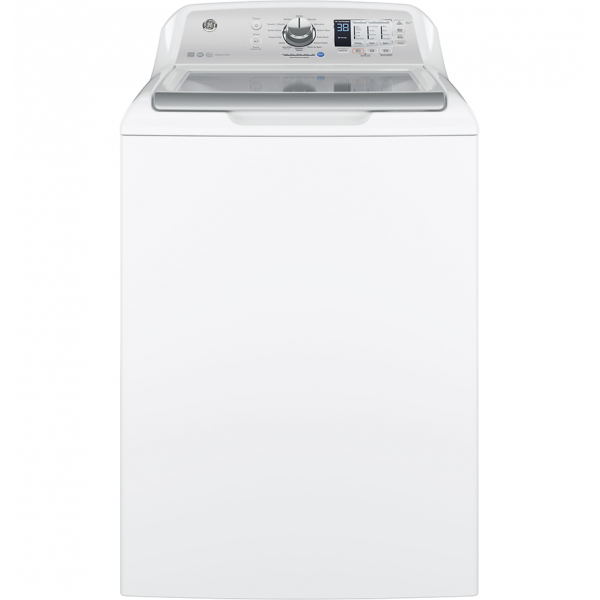 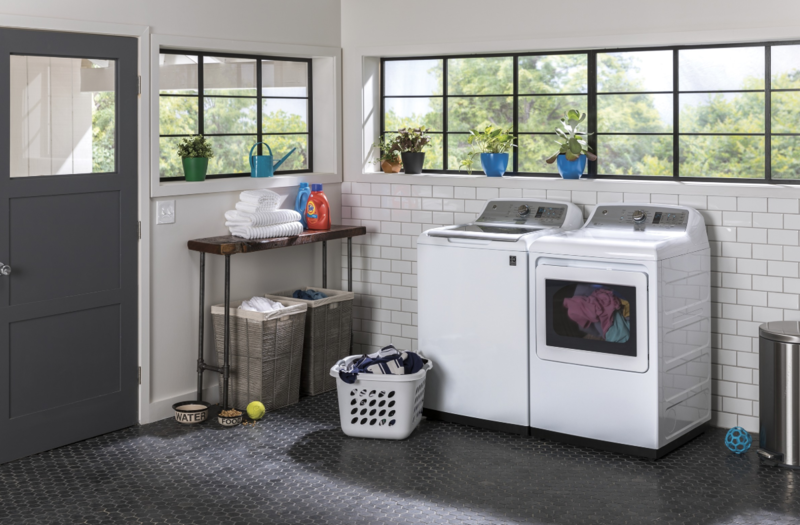 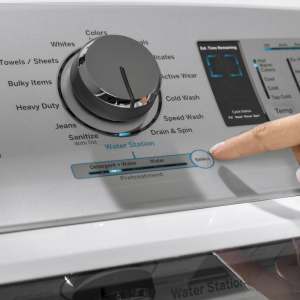 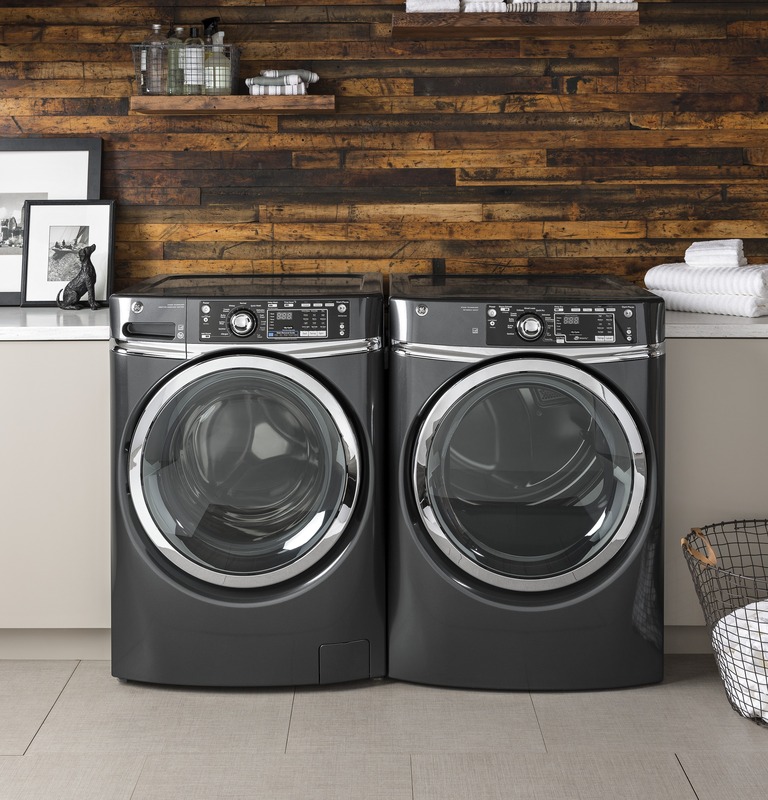 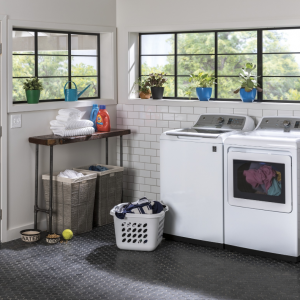 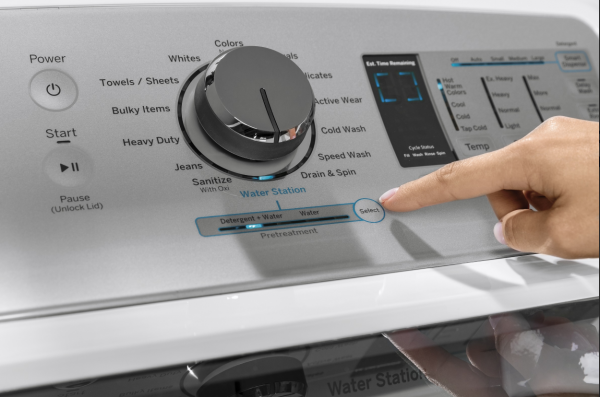 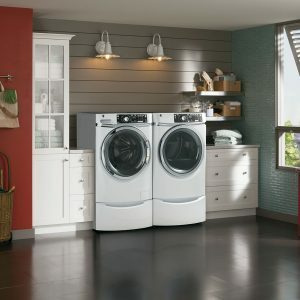 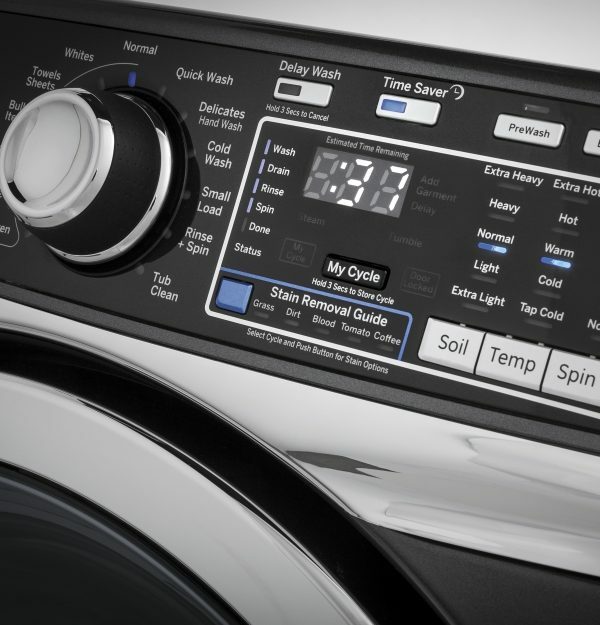 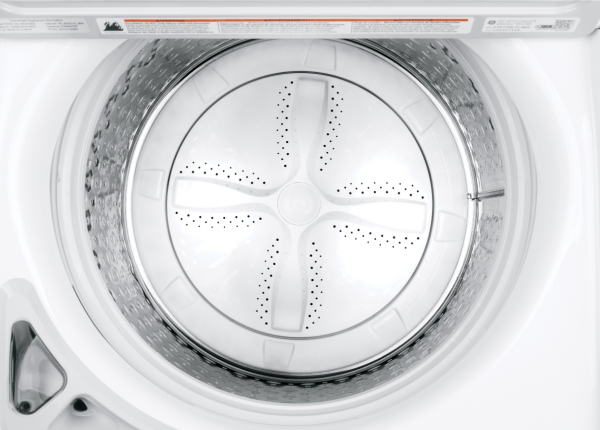 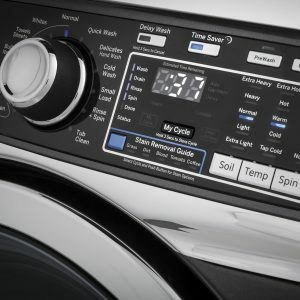 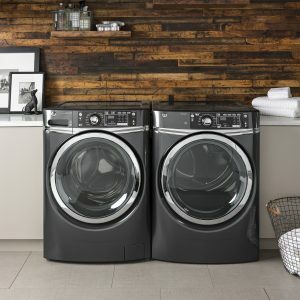 GE washers and dryers are just what you need for those dirty clothes. Most people are used to top load washers (or traditional washers), because they grew up with them and believe in their reliability. 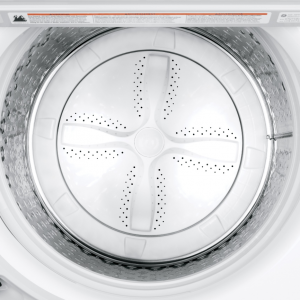 Traditional top load washers are reliable and GE Profile’s newest models come with an agitator and deep fill option. 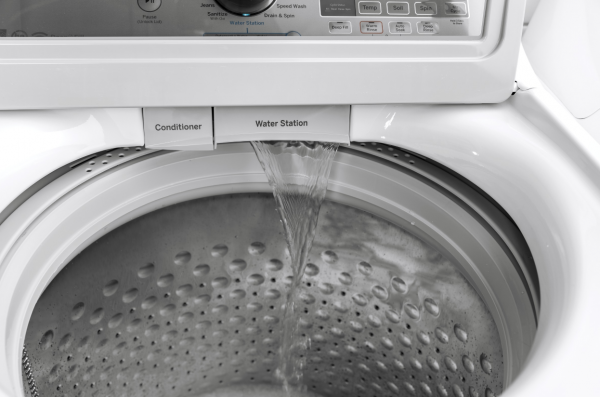 Front load washers are known for their energy efficiency and convenient features. 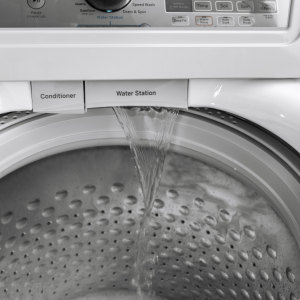 Unlike the top loader, the front loader’s basket sets horizontally, so gravity pulls water through the clothes – using less energy, water and detergent. Laundry rooms come in a variety of shapes and sizes, often space can become an issue. 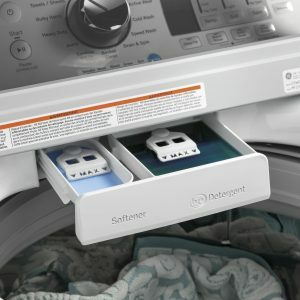 Stackable washers provide a great solution for laundry areas in tight quarters. 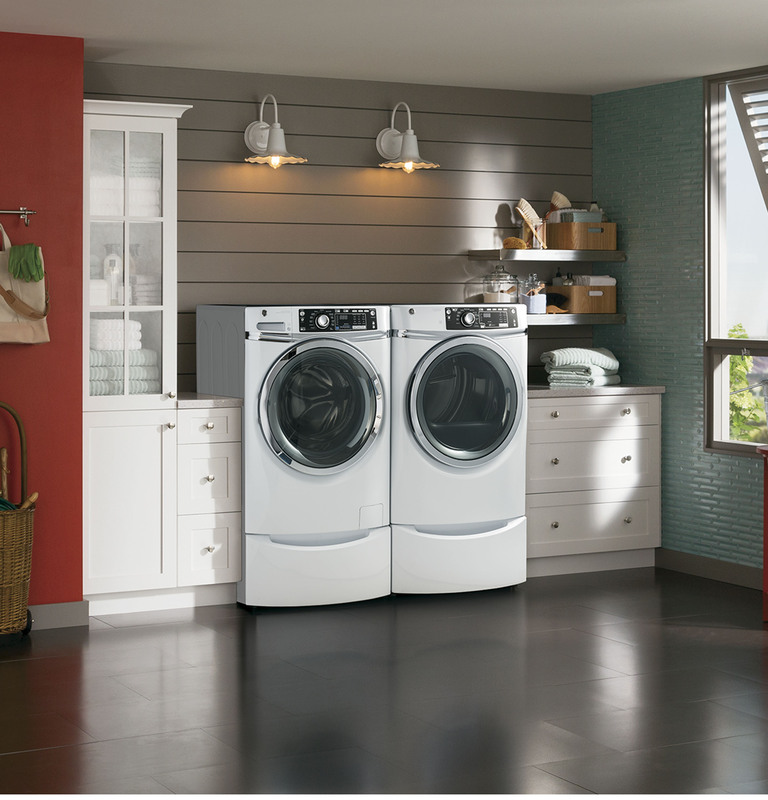 Stack your washer and dryer to cut the amount of space required.